BikeTiresDirect.com is a proud supporter of Team In Training. Active Team In Training participants are eligible for a discount on their next order. We will send you an email with a special discount code. In exchange for training and support, you help raise money towards cures for blood cancers like leukemia -- the No. 1 disease killer of children -- lymphoma and myeloma. 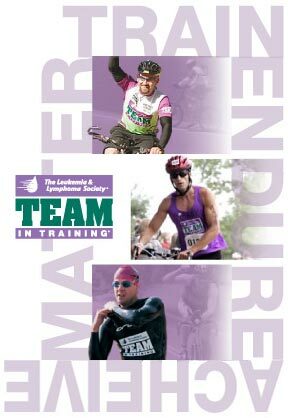 For more information about Team In Training: Click Here.